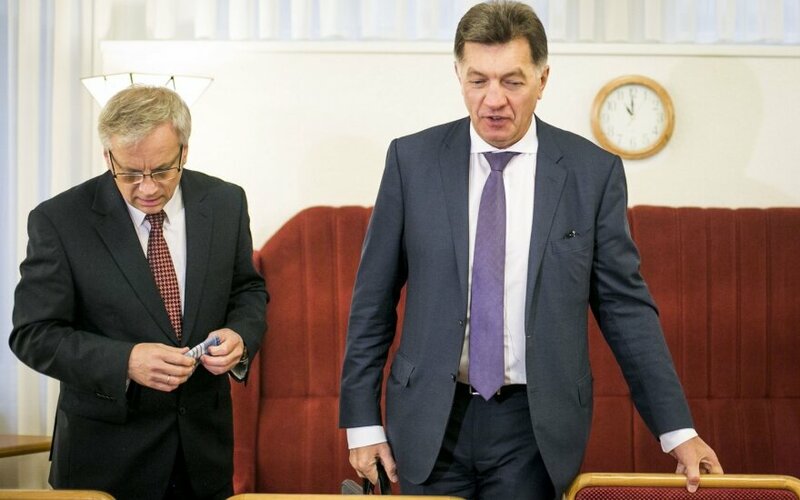 Prime Minister Algirdas Butkevičius said there would be no negotiation with his coalition partners of a replacement for Social Democrat Finance Minister Rimantas Šadžius, who has been proposed as a candidate for the membership at the European Court of Auditors. 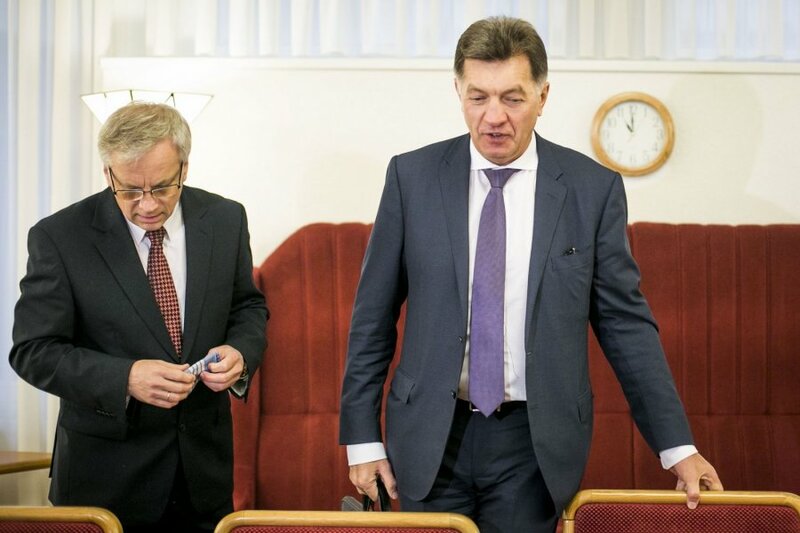 Asked whether the Labour Party would get the Minister of Finance position if the current minister was elected to be a member of the European Court of Auditors, Butkevičius told Žinių Radijas that according to the ruling coalition agreement, the Finance Minister candidacy is nominated by the Prime Minister only. This nomination of Šadžius was based on a political consensus, Butkevičius said. "The agreement has already been made, but I did not understand why almost at the last day of the parliamentary session this issue was not on the agenda, although it had been requested by the parliament‘s Assembly of Elders that the government would make a decision and would bring the bill to the parliament, but finally there was no ruling. I will discuss this question with the Labour Party leaders this week, and the nomination will certainly be accepted,” he said.